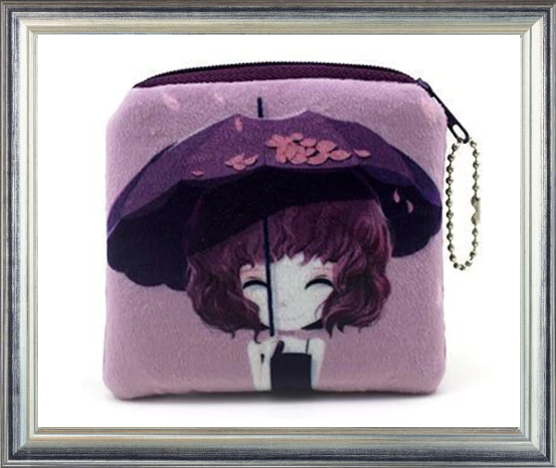 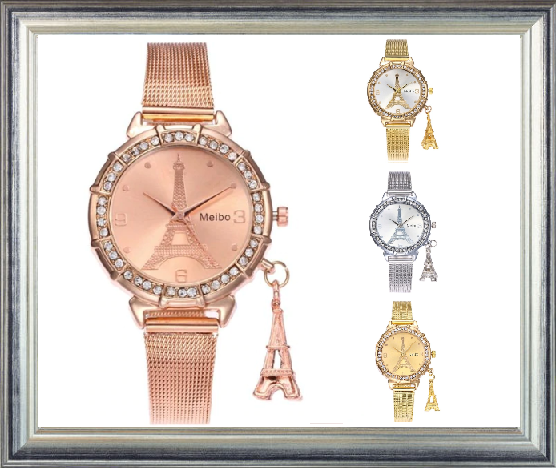 ROSE GOLD-VOTE For Your Favorite Colour! 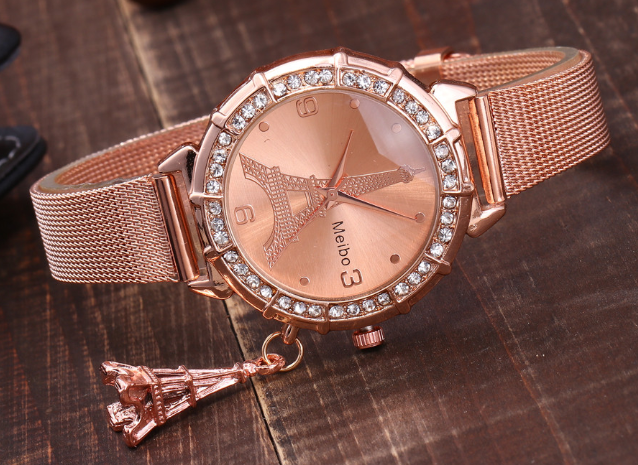 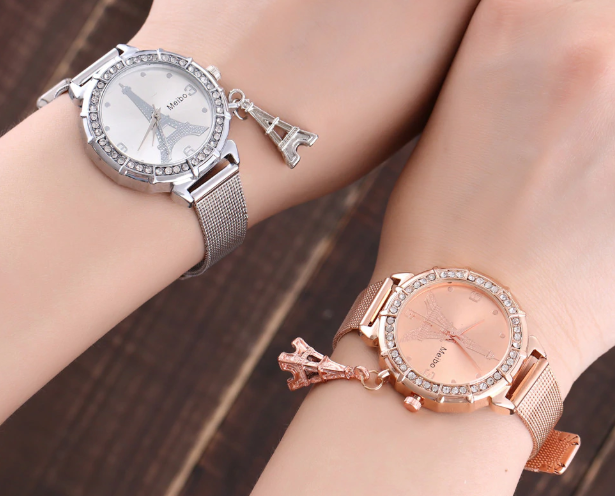 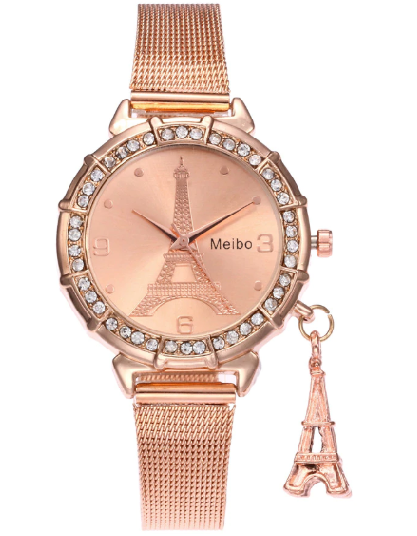 This Beautifully detailed Crystal Eiffel Tower Weibo Watch comes in the Colour Rose Gold. 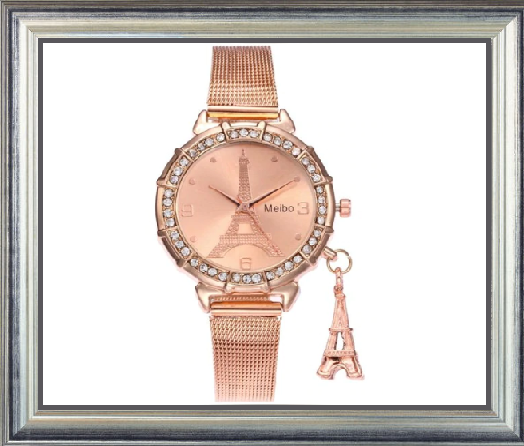 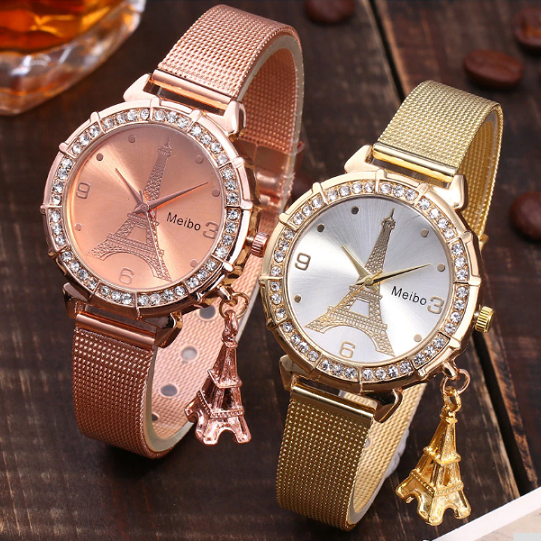 This exquisite Watch is embellished with Crystals and attached with a Eiffel Tower at the Side is the Perfect Gift for your Mother, Friends or Family!